Neshannock Fire – We Need Volunteers. The Neshannock Township Volunteer Fire Company is made up of everyday citizens who have a desire to serve, a adventurous spirit, and a compassionate demeanor. Our organization consists of men and women of all age groups who work together to provide emergency response to Neshannock Township and surrounding communities. Not everyone actually fights fire, but each person in our organization has an important role. Many of our members participate in fire suppression, but some members choose to be rescue technicians, some specialize in emergency medical care, while others only participate in the business functions of the fire company. Our community and our fire company rely on volunteers to keep our citizens safe. Firefighters perform fire suppression duties including operating hoses, searching for victims in a fire, and climbing ladders. Firefighters must also be competent in a variety of specialized rescue tasks. Engineers are responsible for driving fire and rescue apparatus. In addition to driving the apparatus, engineers must also operate a variety of equipment such as pumps and generators. Emergency Medical Service (EMS) Providers care for the sick and injured before they are transported to a hospital for advanced care. EMS providers are trained in numerous emergency medical procedures. Cadets are members between 16 and 18 years of age who are able to participate in certain fire and rescue functions while they are receiving training in emergency response. Social members do not necessarily participate in emergency response, but participate in certain administrative functions of the organization. 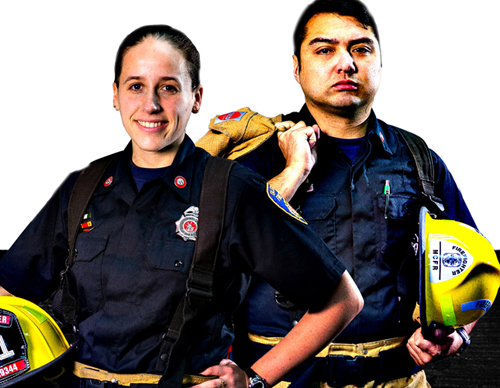 Our fire company requires all types of skill sets and personalities to fulfill our mission. We encourage you to contact us to explore how you may a part of our organization. Do I have to live in Neshannock Township? Not necessarily. We offer membership options for those who live outside of Neshannock Township. 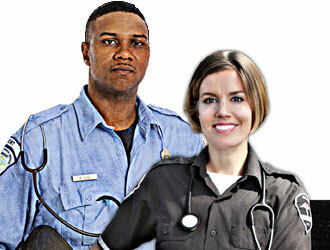 We welcome non-residents to participate in our volunteer staffing program in which you will be assigned a duty shift. Contact us today for more information about staffing program options for non-residents. Do I need to have previous experience or training? Nope. 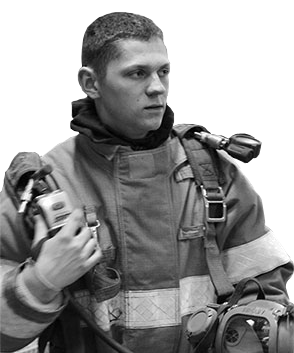 We’ll provide you all the training you need to perform safely and effectively in an emergency. New recruits without any previous experience will be enrolled in the Lawrence County Fire Academy which is a comprehensive training program with a volunteer-friendly schedule. EMS providers without certifications will be enrolled in one of Lawrence County’s several emergency medical certification programs. Training is challenging, exciting, and free. Can I try it out before I actually join? We understand that you may be uncertain about joining as a volunteer. We invite you to come visit us for a tour of the facilities and to observe some of our training sessions to get a feel for it. We also have opportunities for you to ride along with a duty shift where you can actually respond to incidents with the duty crew and observe actual emergency operations. If you want to know more about becoming a volunteer simply fill out the form below and a member of our recruiting team will get in touch with you right away. We’ll be happy to show you around and answer any questions you may have.